Plenary speaker at the International Congress of Mathematicians, Beijing, 2002. ``Antonio Feltrinelli'' prize for Mathematics, Mechanics and Applications, Accademia Nazionale dei Lincei. Rome, 2006. ``Analysis of Partial Differential Equations" prize, Society for Industrial and Applied Mathematics. Phoenix, 2007 (with Stefano Bianchini). ``Maxim Bocher" prize, American Mathematical Society. San Diego, 2008. ``Luigi and Wanda Amerio" prize, Accademia di Scienze e Lettere, Istituto Lombardo. Milan, 2010. Member of the Royal Norwegian Society of Sciences and Letters, Trondheim, 2011. Member of the Accademia di Scienze e Lettere, Istituto Lombardo. Milan, 2011. 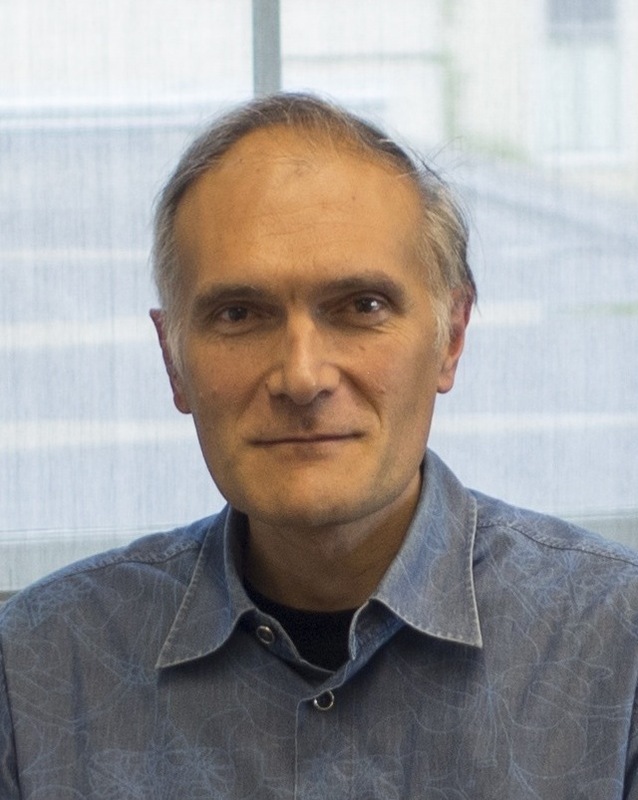 ``Gaetano Fichera" prize for mathematical analysis, Unione Matematica Italiana. Bologna, 2011.